This delicious, vegan peanut butter cookie is packed with 16 grams of protein. Chewy, creamy and moist, this wonderful cookie is a peanut butter lover’s dream. The rich flavor of peanut butter infused in every cookie will satisfy you bite after bite. 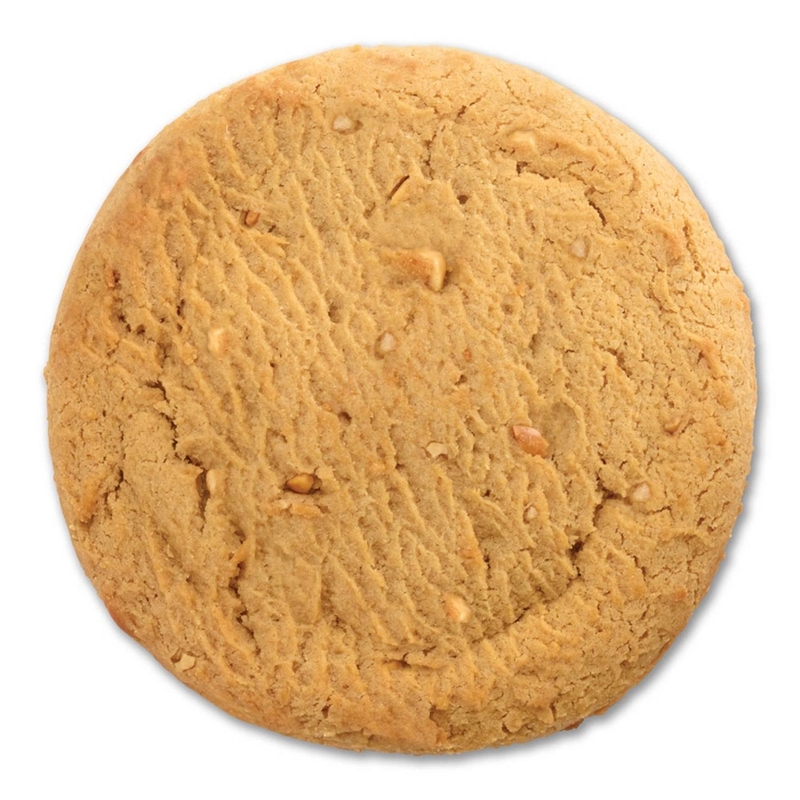 Peanut butter cookies have been a crowd pleaser since, well…the invention of peanut butter. Packed with peanuts and protein, this Complete Cookie is a satisfying snack for all ages. 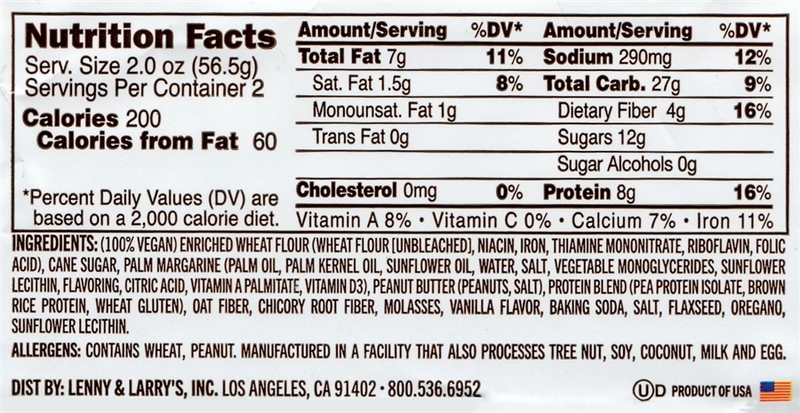 Each 4 oz package contains about 2 servings of vegan peanut butter cookie.